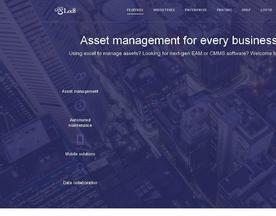 What is Online Asset Management Software? Online Asset Management Software provides a company or individual with the tools they need to track both physical and online assets, be it resources such as office equipment (PCs, desks, chairs, etc) or software integral for the company to focus efficiently. Asset Management software allows a company to keep track of these assets and their maintenance in a structured manner. The Asset Management Software here is offered under the SaaS (Software as a Service) model, meaning that the software is web based, hosted on the Cloud and can be accessed when needed through a client or web browser. If you’re looking for similar online software like Asset Management Software, consider our Accounting or Budgeting Software categories. operations by connecting Loc8 managers, back office staff & field technicians. Hippo CMMS is a powerful asset management solution for organizations in a variety of industries. 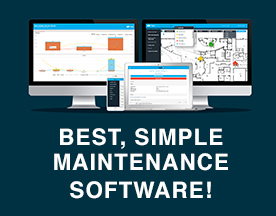 It is a simple software for businesses to track their assets and facilities. Subscriptions come with unlimited users and lifetime technical support.